This is a new environmental flame retardant, mainly used in homo-PP which can reach UL94 V-2. The effective substance is the environment-friendly Br、P、N composition. Low additive amount, so in the modified PP products, it can meet the demands of non-halogen（according to IEC 61249-2-21）. 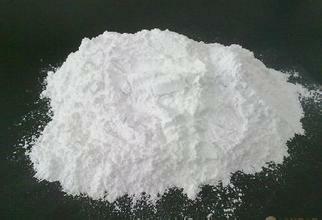 It can be widely used for extrusion and injection of PP. 1. Low dosage. FR-PP V2 used in HOMO-PP only need 1%, and can achieve UL94 V-2（self-extinguishing time≤3s）.